IT’s that time again, the latest IT Costmetics & QVC Today’s Special Value offer has been released! The 5-Piece IT’s Your Bye Bye Collection is packed full of products that help you look and feel your most beautiful. 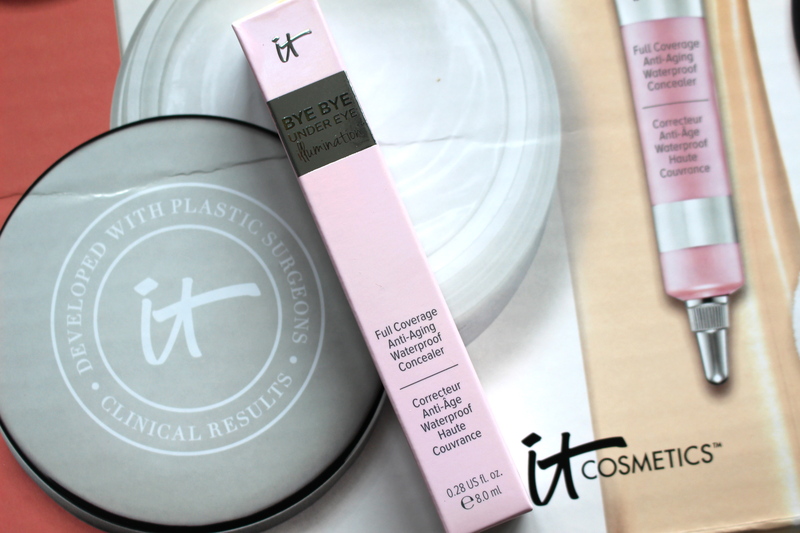 I’ve been a huge fan of IT Cosmetics for years, their products are all high quality and deliver amazing results – this collection is no exception! 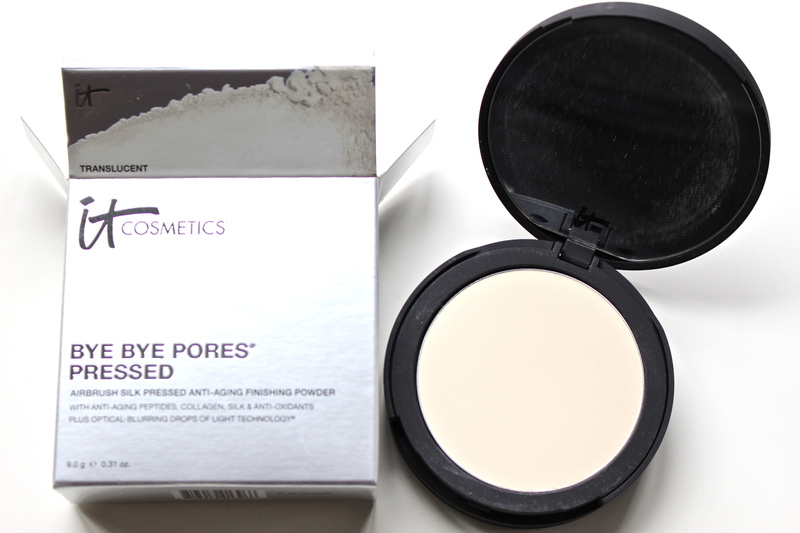 Bye Bye Pores Pressed Powder » The only product included that isn’t new. 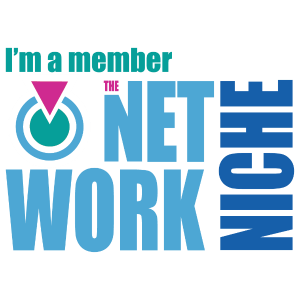 This helps completely blur the look of pores and fine lines with ingredients such as peptides, real silk, hydrolyzed collagen and Bye Bye Pores Optical Blurring Technology. It’s completely translucent and great for setting foundation and keeping oily skin in check all day long. Bye Bye Pores Blush Airbrush Brightening Blush » IT Cosmetics makes the prettiest shades of blush, I’m super picky with blush and this and their CC+ Creme Blush are the only 2 I use. 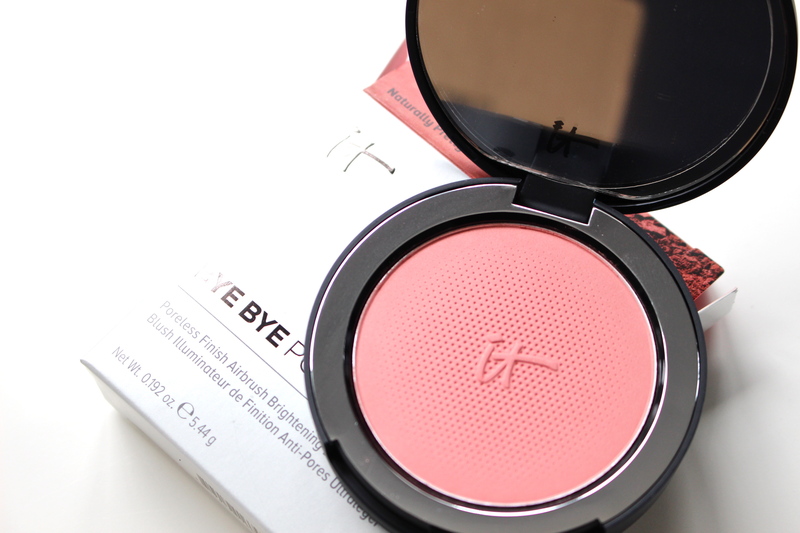 This is very sheer formula and blends seamlessly into cheeks. I use a really light hand for a soft flush of color, but of course this can easily be built up for a more intense color. 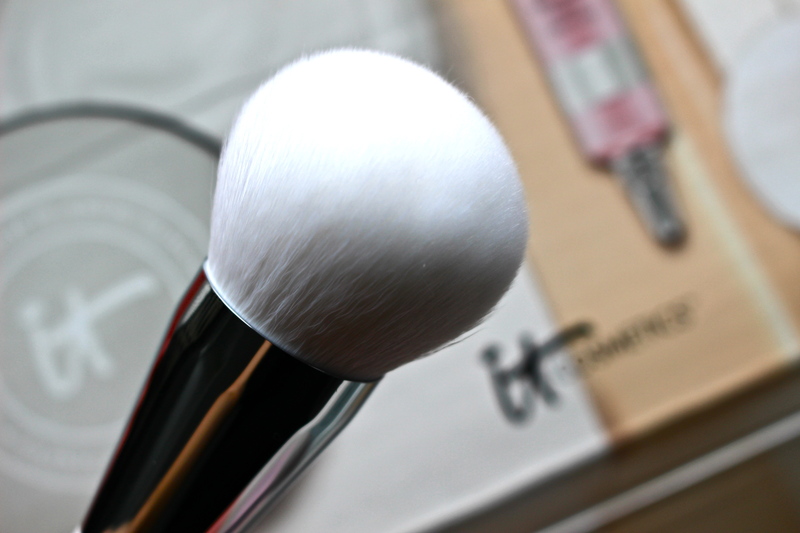 Heavenly Skin Bye Bye Pores Powder Brush » Custom-cut with a super plush, dome-shaped head designed to optically blur away the look of imperfections. I’ve mentioned before that the key to a flawless face isn’t only in the products used, but the quality brushes you use as well. I like using this with my favorite pressed powder (which also happens to be from IT Cosmetics), blush and even to blend out my highlight & contour. 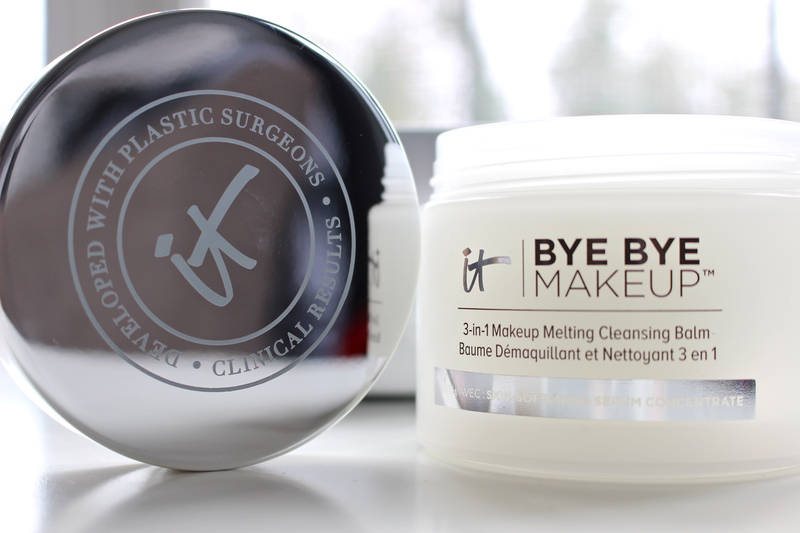 Bye Bye Makeup 3-in-1 Makeup Melting Cleansing Balm » An anti-aging, skin softening, skin loving serum that removes makeup, cleanses and melts right into your skin leaving it super hydrated and SOOO smooth. Gently massage into skin, rinse with warm water and pat dry, you’re face will feel so refreshed and clean.. I’m kind of addicted! Bye Bye Under Eye Illumination Full Coverage Anti-Aging Concealer » Infused with Drops Of Light Technology, this full coverage concealer helps brighten complexion while flawlessly hiding all of your imperfections. Tune into QVC or QVC.com today (March 25th) for more details on this fabulous collection and take advantage of the exceptionally low price of less than $60! 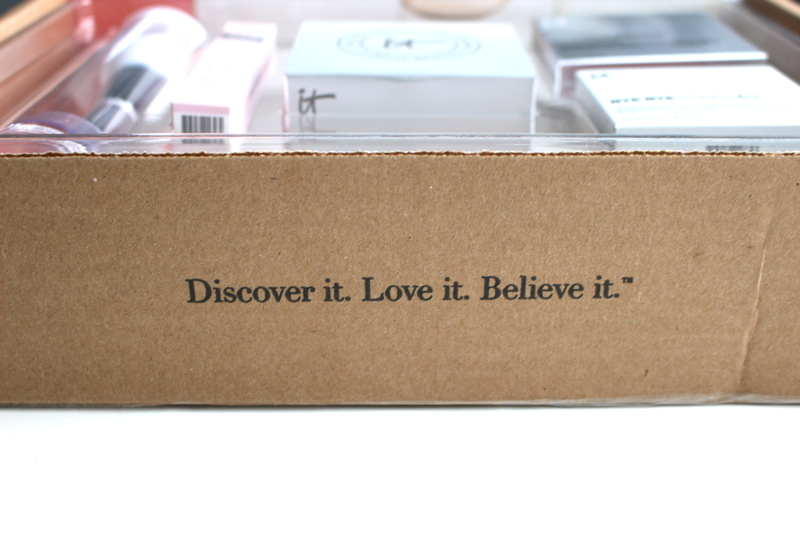 I have heard so much about IT cosmetics but never tried their products so this was a helpful little post. I hear there CC creams are amazing!